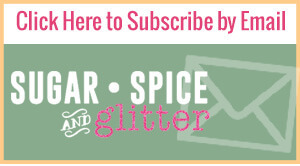 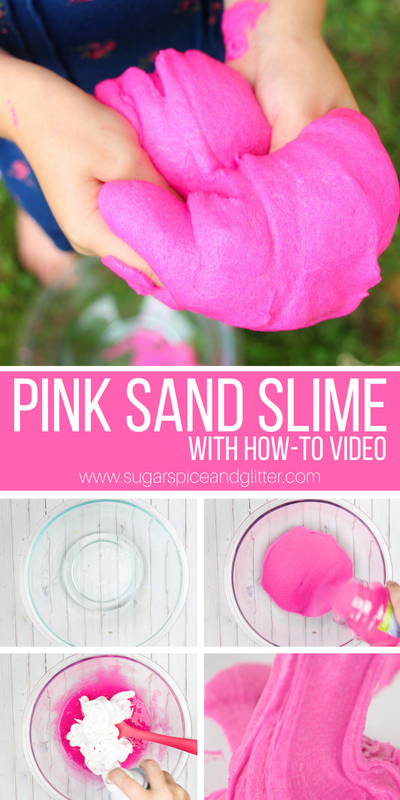 Combine the glue and sand until you reach a saturation level you like. 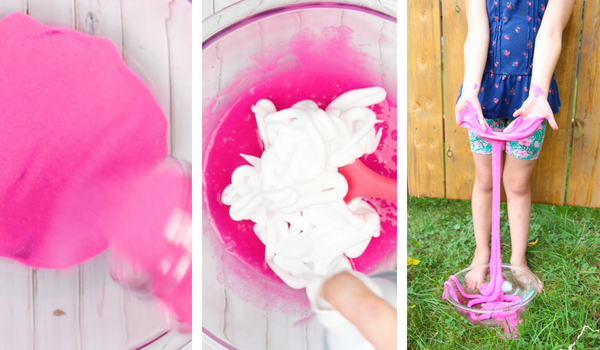 Add in the shaving cream and mix until fully incorporated. 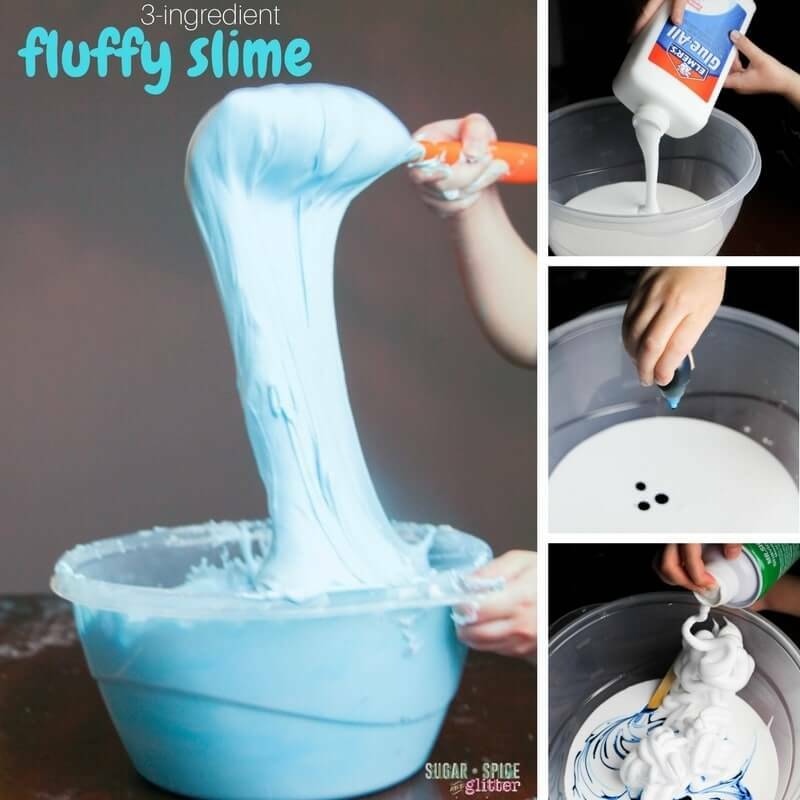 Add in the contact solution and stir until slime forms a dough-like texture. 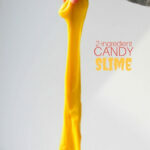 Knead the slime for 2 minutes, adding more contact solution as needed to reduce stickiness. 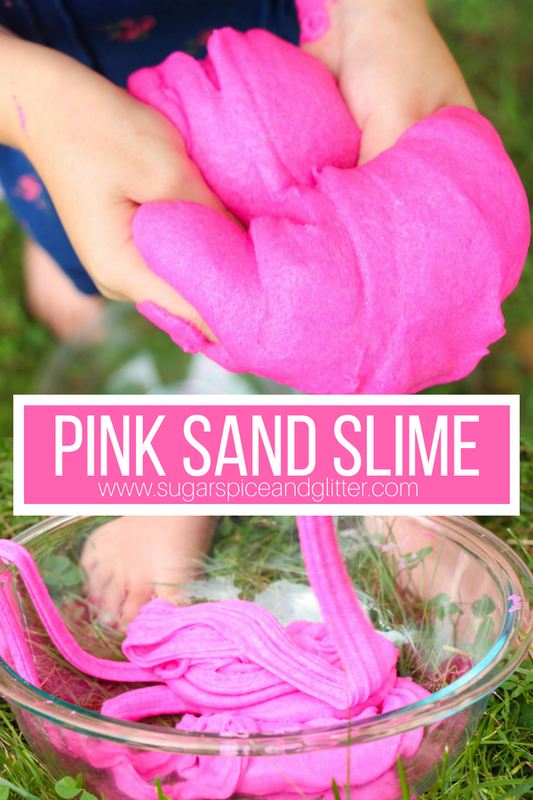 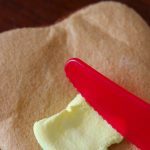 This easy 4-ingredient fluffy sand slime is perfect for a change of texture and a great way to use leftover craft sand. 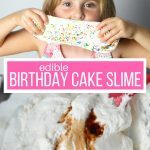 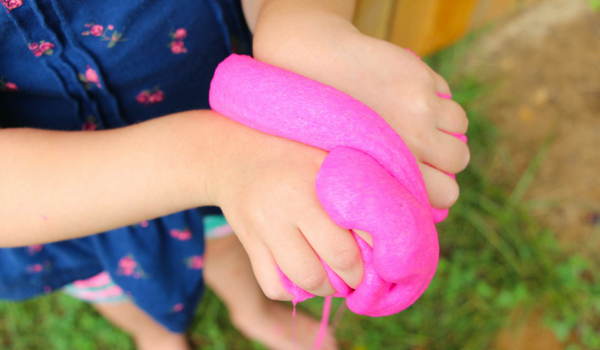 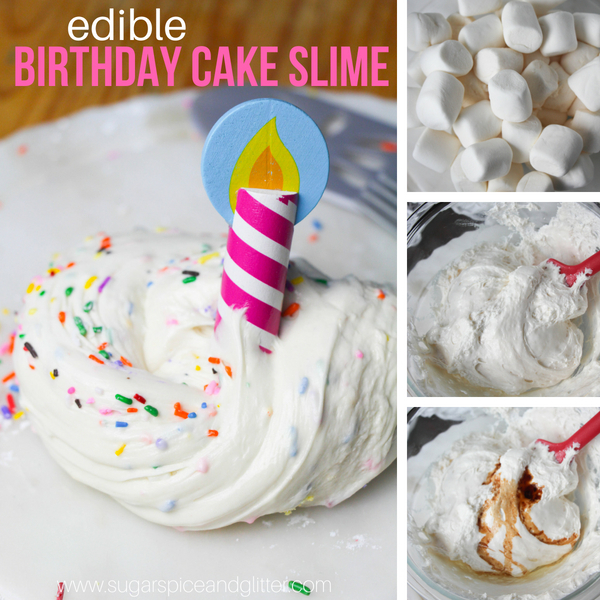 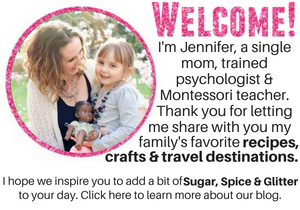 For more amazing slime recipes your kids will love, check out our Edible Birthday Cake Slime or our 3-ingredient Fluffy Slime.